Massage is a therapeutic technique that helps the cardiovascular system to function properly. 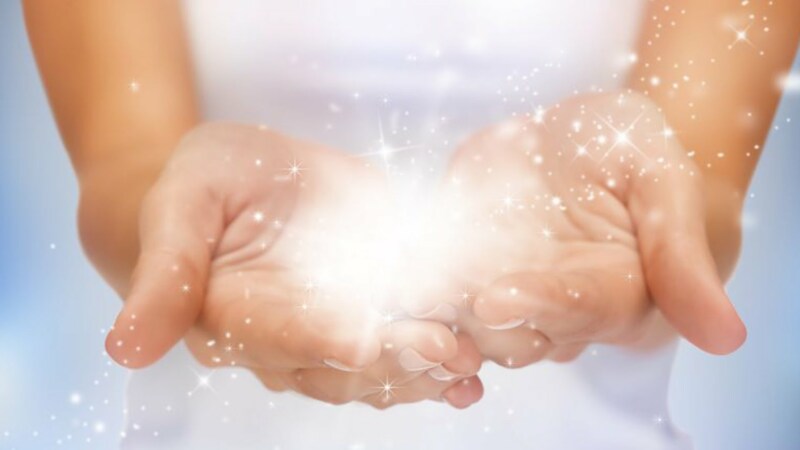 Reiki is an ancient healing practice that encourages energy to flow freely through your body. Unblocking energy trigger your relaxation response and releases naturally occurring chemicals that make you feel invigorated and full of life. 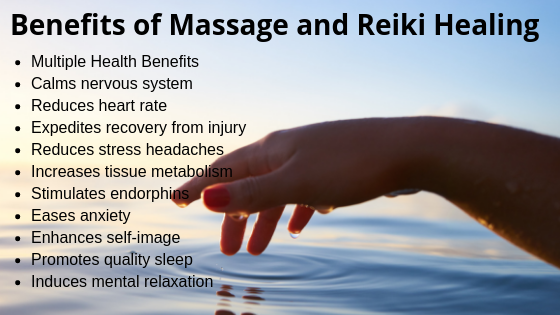 Both massage and Reiki produce many benefits for your physiological and psychological conditioning. Together, they make a formidable duo that promotes healing on multiple fronts. A healthy mind promotes a healthy body and a healthy body promote a healthy mind. The masseuse at Master Mind Content is an alternative healer and Reiki Master with the gift to deliver extraordinary results. Check out our success rate by joining Michelle ‘magic hands’ Oldale on Facebook and read the comments of our satisfied clients. Massage and Reiki is only available at Charles Court in Armthorpe, Doncaster. Massage loosens the muscles and relieves stiffness, tears and aches caused by exercising and the rigours of everyday life. Reiki removes polluted energy and restores balance and harmony so that you feel revitalised and in better health. Manipulating your muscles dilates blood vessels so that blood flows through the body easily. As a result, blood cells are oxygenated and able to process nutrients that help to remove waste products and toxins from the body – leaving you feeling fresh and spirited. Massage and Reiki work together to releases chemicals and allow energy to flow freely, giving you the feel-good factor. Thus the mind naturally feels better too. The increase in dopamine and serotonin reduces stress levels, promotes positive thinking and gives you more focus which can improve all aspects of your life. Michelle also has a gift for picking up energies that may be having a negative impact on your life. These blockages can be removed during a Reiki healing, but you will need to improve your internal dialogue to promote peace of mind and prevent recurring emotions from surfacing.